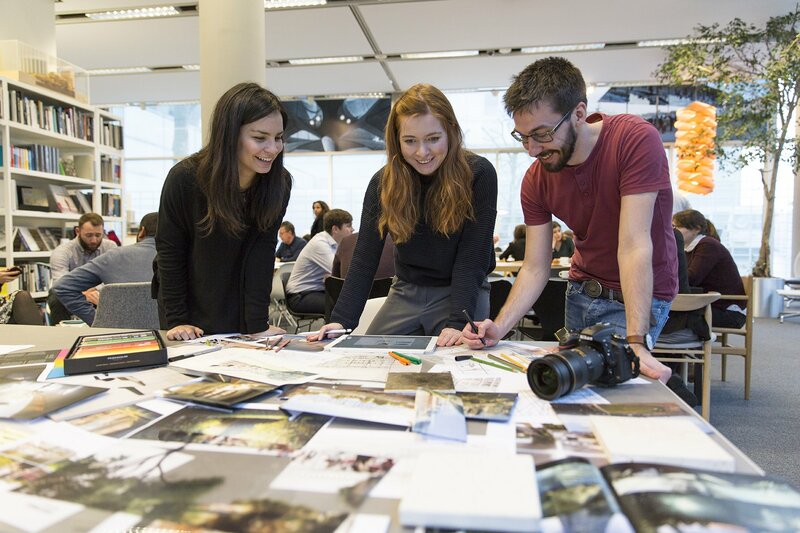 Using Mybenefitsatwork, Foster + Partners has worked hard to ensure new people are given the right support to settle in, as well as reaching established staff. In 2016, Foster + Partners, working with Secondsight, implemented the Mybenefitsatwork portal. It is designed to be an interactive tool, enabling Sword and her team to communicate the benefits on offer in a friendly, accessible way, using everyday language. Today, 10 months on, more than 60% of the workforce use the portal. As one of the most innovative architecture and integrated design practices in the world, Foster + Partners has pioneered a sustainable approach to architecture through a strikingly wide range of work, with offices and buildings worldwide. As a result, the company attracts and retains some of the best talent globally, welcoming large numbers of staff who join its London headquarters from overseas. “As a project-based business, staff become heavily involved in and passionate about the work that they do. It can be all too easy to forget about putting themselves first and to prioritise their own personal and financial matters,” says Charlotte Sword, global HR director. Read the case study in full feature in Reward. The case study was also used in Reward’s Wellbeing in the Workplace Report.